Show dates are March 15-30, 2019. 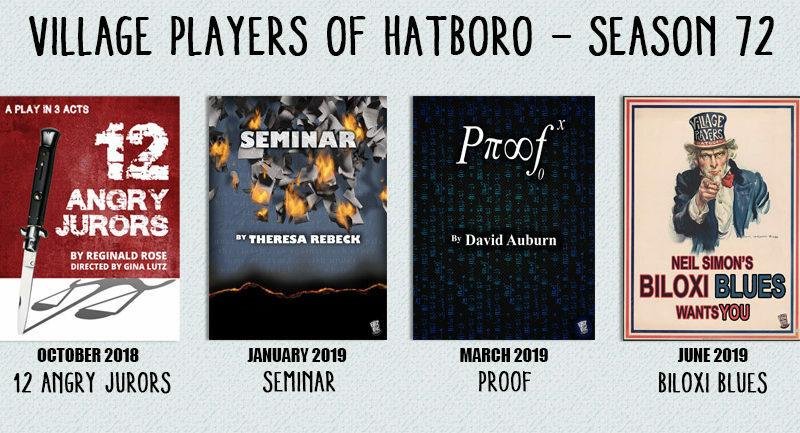 In Seminar, a provocative comedy from Pulitzer Prize nominee Theresa Rebeck, four aspiring young novelists sign up for private writing classes with Leonard, an international literary figure. Show dates are January 11-26, 2019. The jury votes 11-1 that the man is guilty of the crime but laws in the United States require a unanimous vote by all 12 jurors in order to pass judgment. Tempers flare as the eleven jurors try their best to convince the 1 dissenter to come around to their side. As the evidence is re-examined, however, new uncertainties come to light, forcing everyone to truly question if there is in fact some measure of “reasonable doubt”. 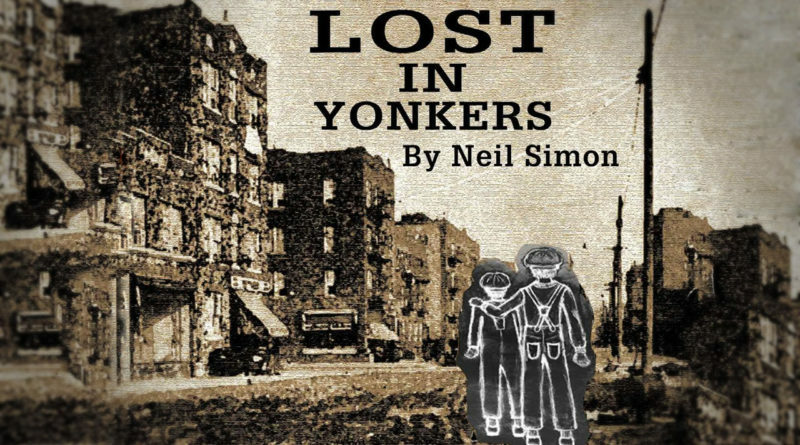 Lost in Yonkers runs March 9th through March 24th. Fridays and Saturdays at 8:00 p.m. Sundays at 2:00 p.m. 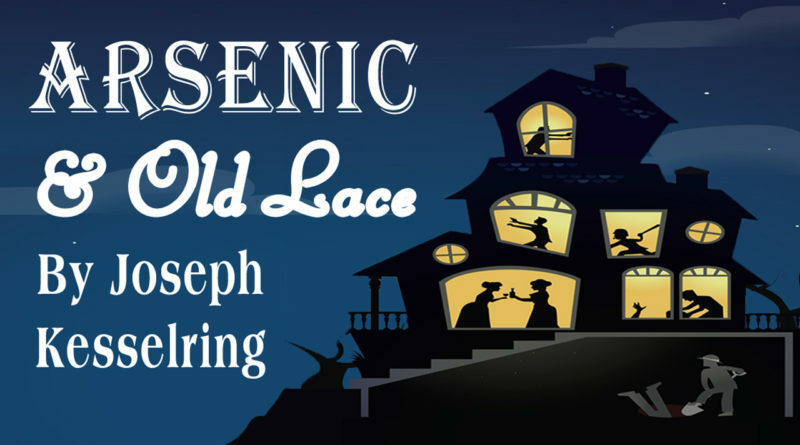 The Village Players of Hatboro are proud to announce the second show of our 71st season, Arsenic and Old Lace by Joseph Kesselring. It will be directed by Allison Schrader and assistant directed by Kara McCormick, with Richard Lutz producing. 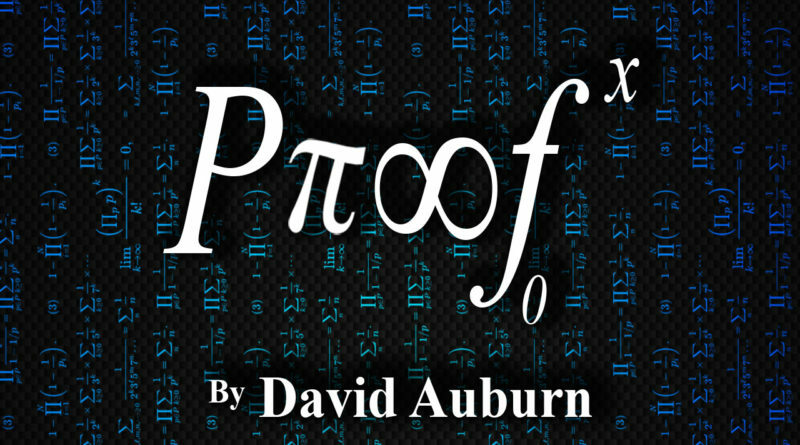 This show will run January 12th through January 27th. 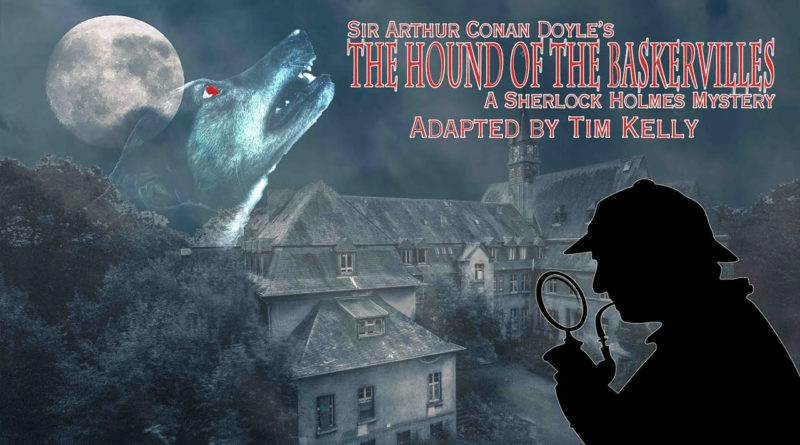 The Village Players of Hatboro will kick off its 71st season with the chilling mystery by Sir Arthur Conan Doyle, Hound of the Baskervilles, adapted by Tim Kelly. 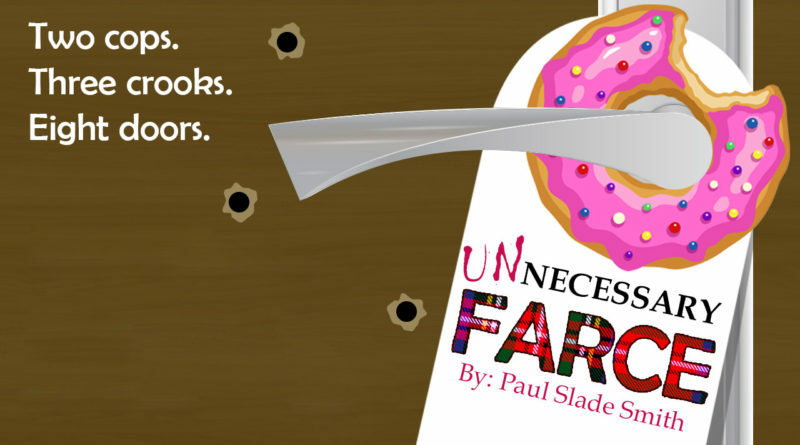 This tale is filled with suspense, humor, and terror. Sir Henry is heir to the vast Baskerville fortune, a legacy that comes with a family curse: death at the fangs of a horror that prowls the moor. Only Holmes can stop the beast. While mysterious lights signal Baskerville Hall and the hound terrifies the countryside, the sleuthing begins and suspicion falls on sinister servants, butterfly collectors, ladies in distress, and escaped convicts. Who wrote the letter that summoned the hound? Is Sir Henry’s romance with the lovely Kathy doomed? Is the supernatural at work? 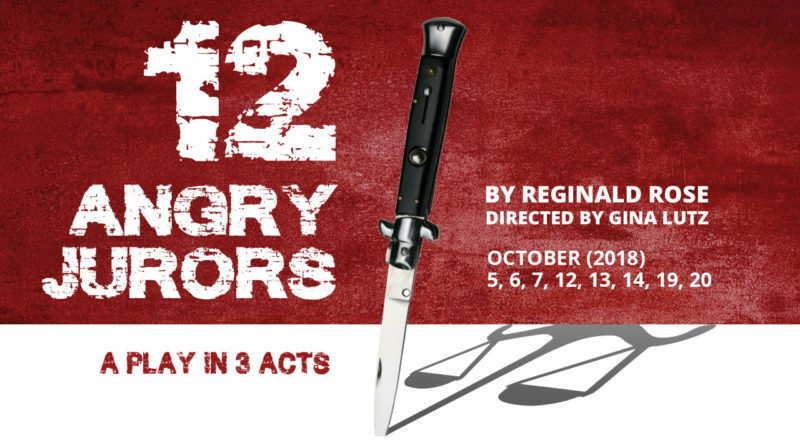 See the MOST MEMORABLE EVENT in the annals of Community Theater!!! 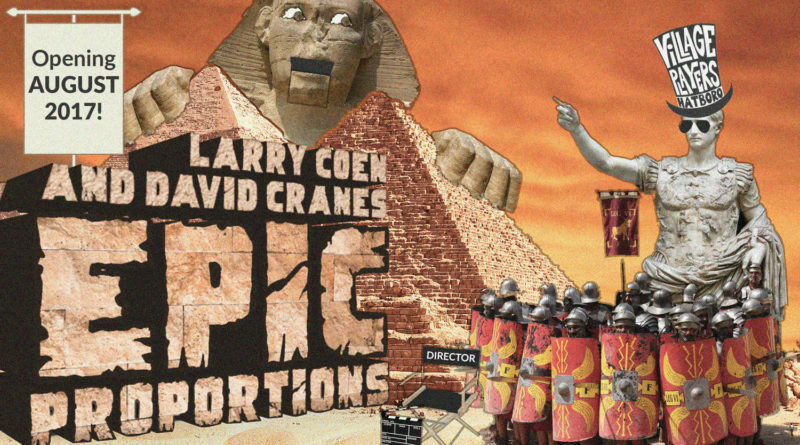 The Village Players of Hatboro present: Gina and Richard Lutz’s production of Larry Coen and David Crane’s EPIC PROPORTIONS! This show will run for two weekends. Show dates are August 4, 5, 6, 11, 12.